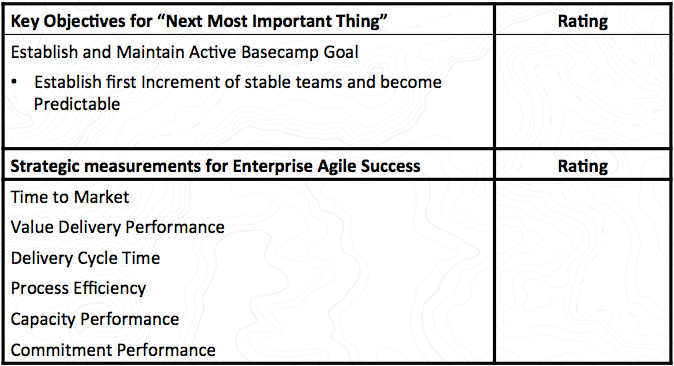 I think this is the last post in my series on using metrics to gauge the success of an enterprise transformation. As an enterprise transformation consultant, one of the key challenges I face is ensuring that steps I recommend throughout the transformation will help the organization achieve their goal, or the business drivers that inspired the transformation. In part 1 of this series I framed up my hypothesis that in order to answer the question we need a business metric dashboard that is oriented around the transformation’s goal. “We need to create an organization that is able to deliver early returns on our investments, quickly understanding how the market is changing, while continuing to provide predictability and high quality so that we can make and meet both internal commitments and marketplace commitments for our established customers. It’s important to take the time upfront to really consider the desired end state, working with the leadership and enablement groups to identify the key strategic objectives that will deliver the goal. 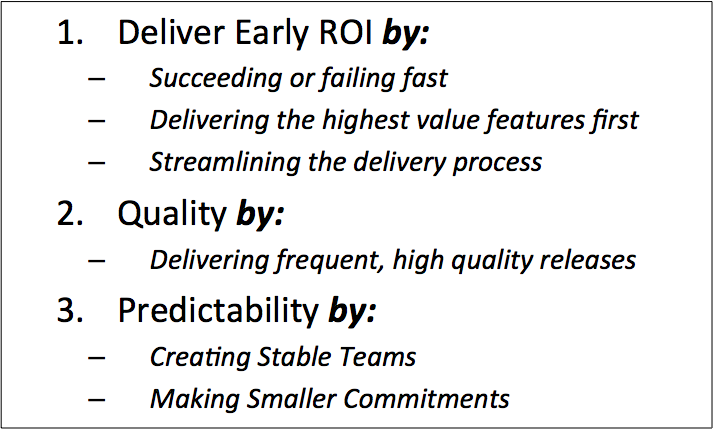 These are sometimes referred to as the strategic pillars that will support and deliver the desired outcome. For the goal identified above the strategic objectives may look something similar to those in the picture below. While considering the strategic objectives, it’s important to look for relationships, or correlations, between each of them. These relationships help me to better understand how focusing on one objectives will impact the other objectives. These correlations are key to understanding the best approach for an incremental and iterative transformation. To help with this, I like to use a tool that Dennis Stevens first brought to my attention, the strategy map. Using the above map I am able to understand how each objective has the ability to influence or be influenced by the other objectives. I am also able to see themes or groupings between the objectives. In essence, Early ROI will be driven by ensuring the market fit is achieved quickly while keeping customer’s happy with the overall product quality and timelines. 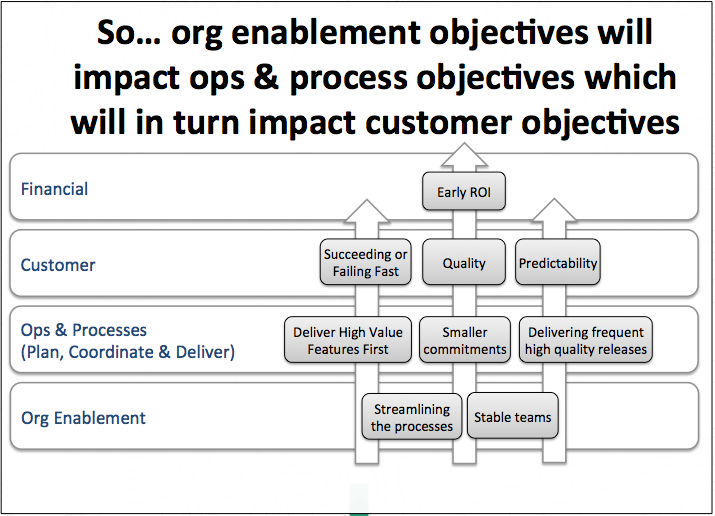 Each of these are driven by operational objectives that in turn are driven by organizational enablement objectives. These four groupings provide a balanced set of perspectives that can be incorporated into a context card that will focus our transformation phases for eventual success. I’m not quite there yet; but, this seems close! Next I’d like to identify specific measurements for each of the identified objectives. The following pictures show two different ways of visualizing the specific measures. The first (on the left) shows the strategic metric map, or the balanced scorecard perspective. The second (on the right) directly relates each metric to its key component of the identified business drivers. Using the later perspective, I typically like to create a context card that will be used as the ongoing scorecard for the transformation. This context card also provides a clear line of sight into the near-term goals that have been identified by the enterprise or myself as we incrementally transform the organization. Combined, the context card provides both a near term perspective on the original question “Are we succeeding” and the long term business metrics that need to accomplished for the entire transformation to be deemed successful according to the original business drivers. An example of this type of business measurements dashboard is included here. Francis (Frank) Drake Bauder, my maternal grandfather, passed away on Monday, June 1, 2015 and I’m incredibly grateful for his life. Born 8 years before the depression hit the United States, he had over 94 years under his belt and he made a real dent in the world. Over the years he shared several fun, interesting and amazing stories with me and I’d like to share just a few of those stories here, along with their lessons. Be bold: His adult life started abruptly when his father unexpectedly passed away from complications during a routine gall bladder surgery. In that moment, he became the primary provider for his family and during the depression, work was not easy to find. His lucky break came while working as a part-time filing clerk with the state unemployment office. As he overheard it, the director of personnel with Spenser Lenses was looking for a full-time glass cutter. With this information, Frank rushed over to the factory and walked past a line of men that was over a block long, all of them there to apply for the job. Walking past the line and into the small waiting room he notified the clerk behind the window that he was there for his appointment with the personnel director. The director was so impressed with Frank’s bold attitude that he immediately gave the job of cutting glass and making lenses to Frank. 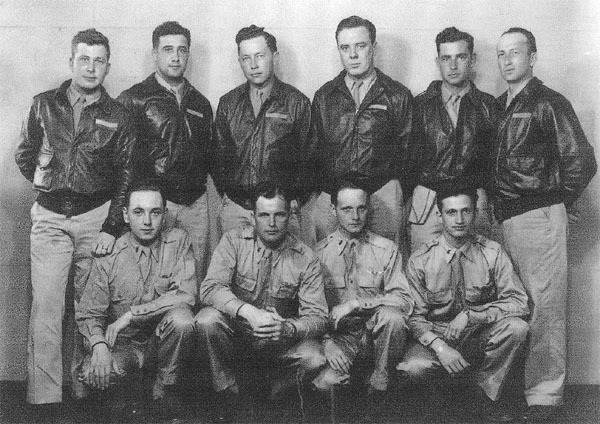 Be brave: In 1942, following the bombing of Perl Harbor, Frank enlisted in the US Army Air Corps along with other men and women from the Greatest Generation. Shortly after enlisting, Frank was selected for air cadet school and then reassigned to bombardier school. This assignment brought his life with lenses back into focus… (he would have enjoyed that joke). On April 28, 1944 while flying a mission over Orbetello, Italy, Frank’s plane was struck by flak and the crew was forced to bailout. After crawling out of the mortally wounded plane at 17,000 ft he began what at first was a rapid fall towards occupied Italy. His ripcord failed to deploy his parachute and he was forced to unpack it by hand while speeding towards the enemy soldiers who were waiting on the ground with dogs. This was day 1 of his 51 days behind enemy lines evading capture by the Nazis. Throughout these 51 days he was forced to remain brave, evading capture, helping and being helped by local villagers, and refusing to give up. He finally succeeded in rejoining the allied forces on June 17, 1944 when he walked past the enemy and across the British lines. 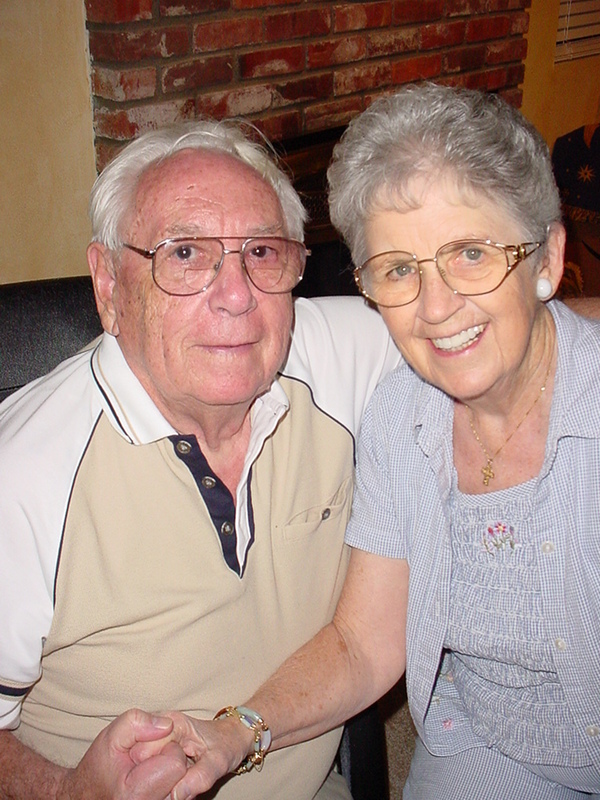 Serve others: In the months and years that followed Frank married Joanne (Jody). Over the course of time, they both went on to become civil servants; but, that was just the start of how they served others. On several occasions Frank and Jody had to put their interests on hold for the betterment of their country and neighbors. Examples included serving as an Ombudsman for free, taking a significant pay cut to serve in senior roles within US Customs, leaving a newly built home within a week of their scheduled move in, and Frank putting his life in harms way such as the time he stopped a wanted mobster’s car by standing directly in front of it as it crossed the peace bridge from Canada to the United States. Frank’s service also included taking a vested interest in the lives of young children within their communities. Prior to becoming a US Customs agent, Frank served as the head of the mathematics department for the Cleveland Hill school district. Later on he served in numerous roles with the Boy Scouts of America, investing in the character and lives of the young men in his community. When riding an elevator and the elevator would stop on a floor and the doors would open but no one would get on or off, Frank was known for saying out loud “Well hello Harvey” in reference to the invisible bunny named Harvey in the James Stewart movie “Harvey”. This stopped abruptly when he offended a fellow rider on the elevator whose name happened to be… Harvey. 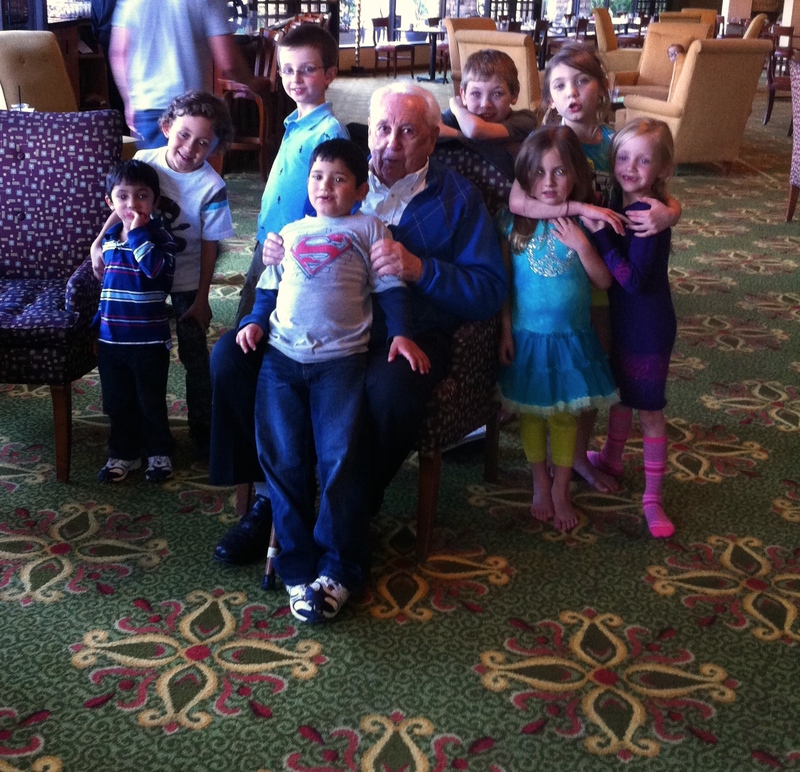 Be a friend: Throughout all of this time, Frank came to highly value his friendships. The most important of these was his friendship with Jody, his wife, and my sweet grandmother. While spending time with him, he would often remind me that throughout life you will call many people friend; but, while you come into your twilight years you will realize that most of those you called friend at one point are no longer a part of your life. With this conversation, he would encourage me to seek true, life-long friends and remind me that the best of these should be in your family. Frank was many things throughout his life: a son, a soldier, a husband, a teacher, a father, a servant, an avid learner, a writer, a story teller, a collector, and a patient in later years; but, most of all he was a friend to those he loved. Finding your next most important thing is critical and requires clarity. As teams begin thinking about how to address their meetings, the topic of a previous post, its critical that they first identify where the team needs to focus its energy over the next 1-3 months, or the “Next most important thing” the team needs to do in order to succeed. 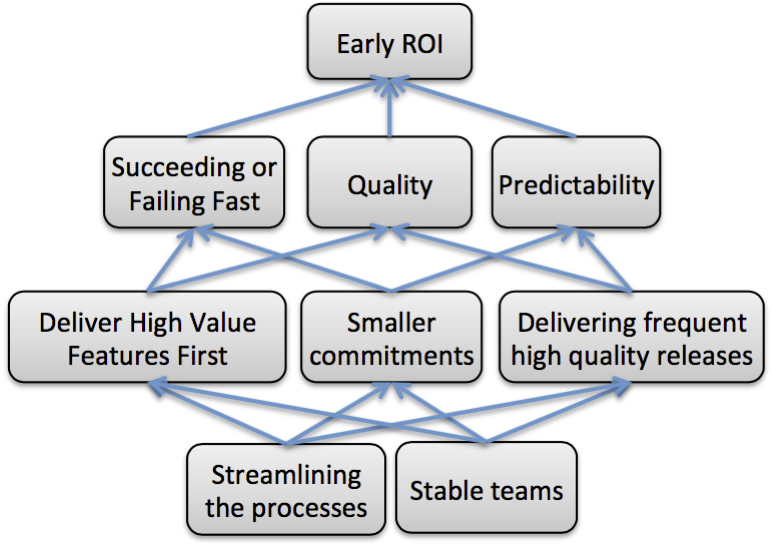 So, how would a team go about identifying their “next most important thing”… It’s a fairly straightforward process. Product development team: Produce the next most important working increment of product within a couple of weeks. Program team: Establish and provide clarity for and to product development teams about the next most important increments of product that are needed within the next few months. Review the team’s suggestions and filter the list down to the one thing that the team agrees is the most important goal for the next period. its important to recall that the next most important thing for a portfolio team may look very different from the next most important thing for a product development team. What is keeping our portfolio from delivering the next most important increments of product into the markets within the next 3-9 months? What is keeping our program from providing clarity to the product development teams about the next most important increment of product? What is keeping our team from delivering a working increment of product within a couple of weeks? 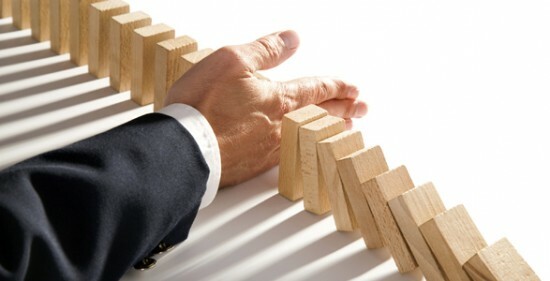 In each of these cases, the next most important thing would be directly tied back to the primary purpose for the team and would be expected to be resolved within a short period. Once we know what the next most important thing for the team is, we can start to identify which types of meetings we will need and how frequently we will need them to ensure that we are accomplishing our next most important thing. What do you think, are there other examples that you would like to hear more about or perhaps where you have seen this fail? And as always, thanks for reading and sharing your feedback!